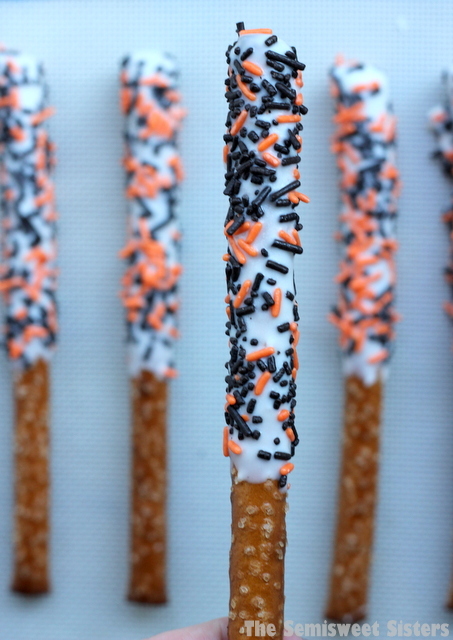 How To Make Homemade Halloween Dipped Pretzel Rods. 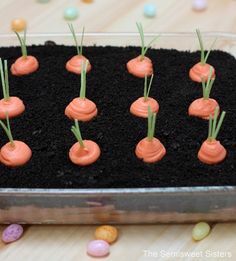 This recipe is very easy & quick to make. 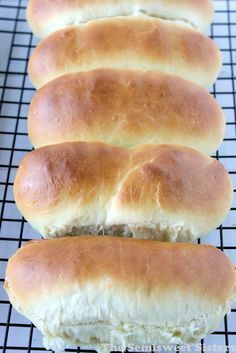 No baking required! Just a little use of the microwave. You just melt some white chocolate in the microwave, dip or drizzle the chocolate over the pretzel & decorate with some sprinkles. 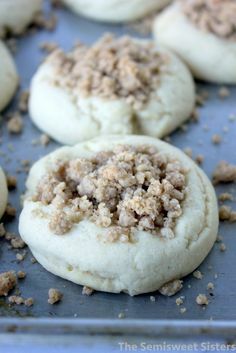 I love how easy these are to make for holidays or just about any celebration. 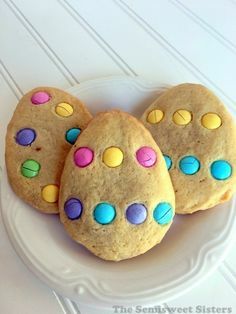 I used Almond Bark this time but last time I made these I used Candiquik Candy Coating. I think both were almost identical to use & work with. I have heard that come people like the way Candiquik Candy Coating tastes better but both are vanilla flavored. Both are located in the baking isle at the grocery stores by the chocolate chips. 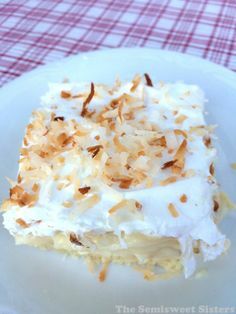 -1 Package of Almond Bark, Candiquik Candy Coating, White candy melts, or any white chocolate that is for dipping or coating (I used Almond Bark). 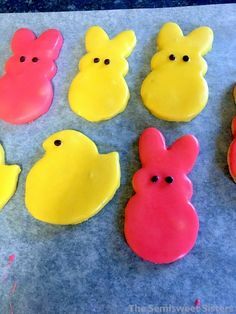 Dip each pretzel into the melted white chocolate & then hold it vertically over the dish for a few seconds so the excess chocolate can drain off the end or shake it a few times. 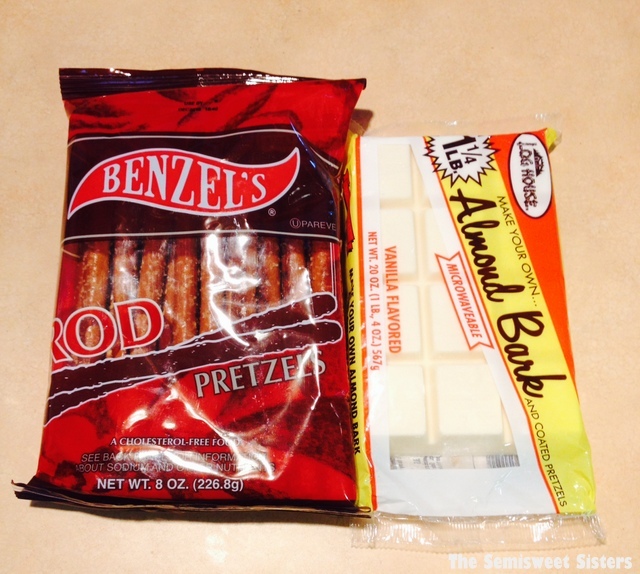 (Or using a spoon you can scoop up the melted chocolate & spread it over your pretzels). 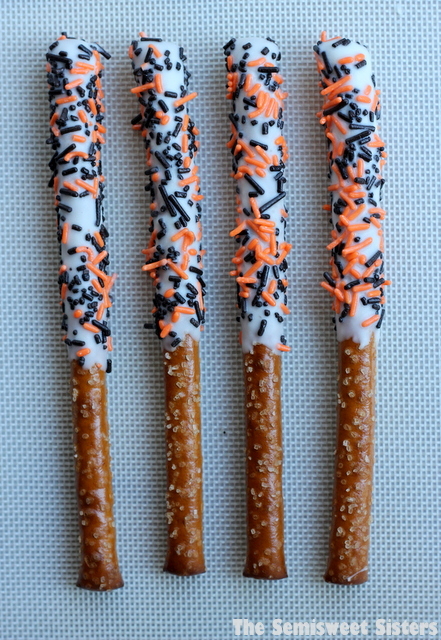 *Note: You can easily make a small batch of these if you want, one square of candy coating coats about 6 pretzels.